Working for IBM to bring results of the Olympics online. Making a deal with Nike and having her company featured on the cover of Popular Science magazine. 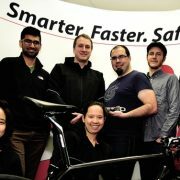 Developing high performance sports technology that would be used by a pro cycling team at the Tour de France. 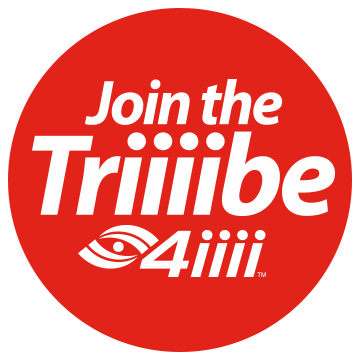 4iiii Innovations Incorporated (4iiii) has announced another partnership to support a pro cycling team. 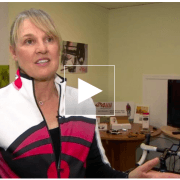 In partnership with ARGON18, a high-end bicycle manufacturer, and SAS, a leader in business analytics software and services, 4iiii will be supporting SAS – Macogep – Acquisio, a women’s pro cycling team based out of Quebec for the 2016 cycling season. 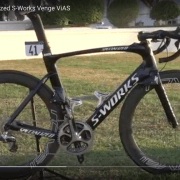 Video by Global Cycling Network featuring Marcel Kittel’s Specialized Venge ViAS bike and showing the 4iiii PRECISION power meter. 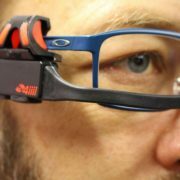 The Sportiiiis is a head up display from Canada’s 4iiii that you can add to your existing eyewear to help you stay within your chosen training/racing zones. As the consequences of our resource-weighted economy are felt on a daily basis, calls for an economic diversification strategy at both the provincial and federal levels are mounting. 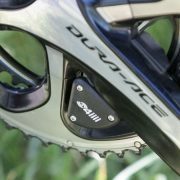 4iiii Innovations, Inc., is one of a handful of startups bringing more affordable power meters to market, and it looks like their the first of the bunch to make it to the top levels of our sport. 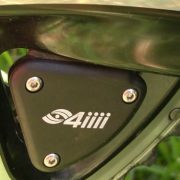 This isn’t the first time we’ve featured 4iiii’s power meter. Etixx Quick-Step reveal new left/right device. 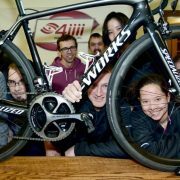 Bike technology company 4iiii Innovations Inc. named 2016 official supplier of power measurement for Belgian pro cycling team. 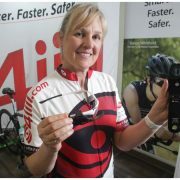 Lightweight power meters help cyclists keep track of their energy output in gruelling races.